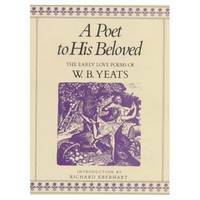 As a young man William Butler Yeats was deeply affected by the idea of romantic love. Thus most of his early poems, those that were written before 1910, are devoted to courtship and romance. This is a collection of 41 of W.B. Yeats’s early love poems.